Updating your landscaping can seem so overwhelming to most. Adding a tree, adding a flower or garden bed. 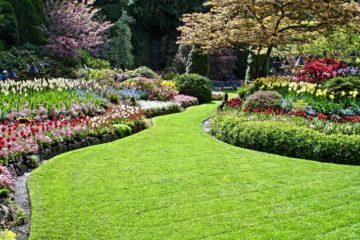 Sunscapes helps guide the way to completing those projects whether it is mulching your yard, planting new trees, trimming some trees and bushes, or adding edging to flower and garden beds. Adding a tree to your yard can not only help the overall beauty of your property but it can help with drainage and increase the overall value of your property. Sunscapes will help you every step of the way from picking the correct tree and location to ensuring it is given the head start it need to grow strong roots and give you decades of beauty. Mulching, trimming and tree planting can be a little overwhelming not to mention very dirty. 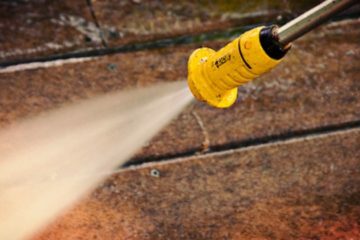 At Sunscapes we have never seen a project we can't handle or a job too messy for us. 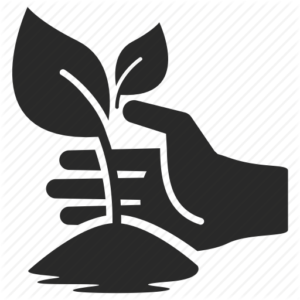 So let us spread that the correct mulch for your needs, let us trim those tall trees and bushes, and let us plant those trees for you. Now sit back and enjoy your beautiful yard and take all the credit. Mulching is a dirty but important part of any good looking yard. 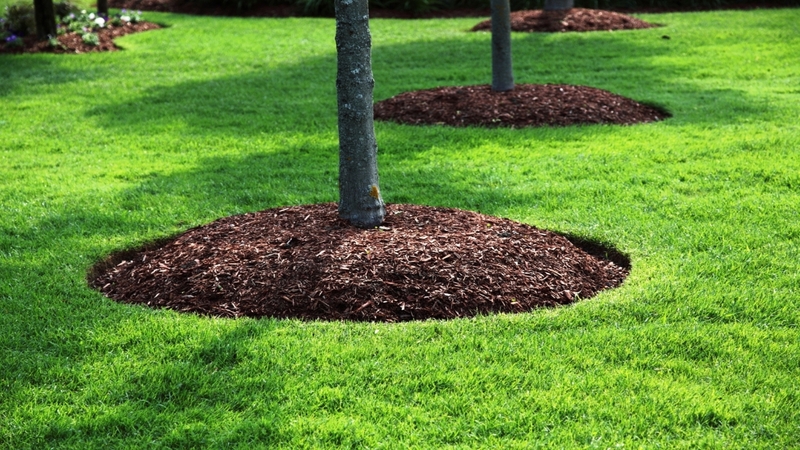 Mulch is available in multiple colors and consistencies. It provides nutrients as it breaks down for your soil, protects against water loss in the summer and freezing temperatures in the winter. Mulch is also a great addition to it's multiple colors to the beauty of any yard. 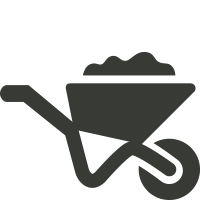 Sunscapes helps you pick the correct mulch for your yard. Are your bushes getting out of hand? 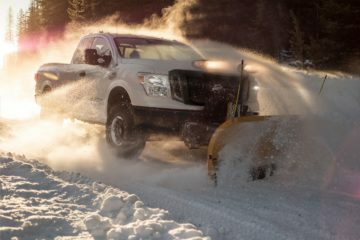 Need a Tree cut back a little? 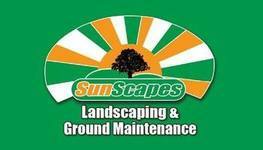 Sunscapes offers complete Bush and Tree Trimming. 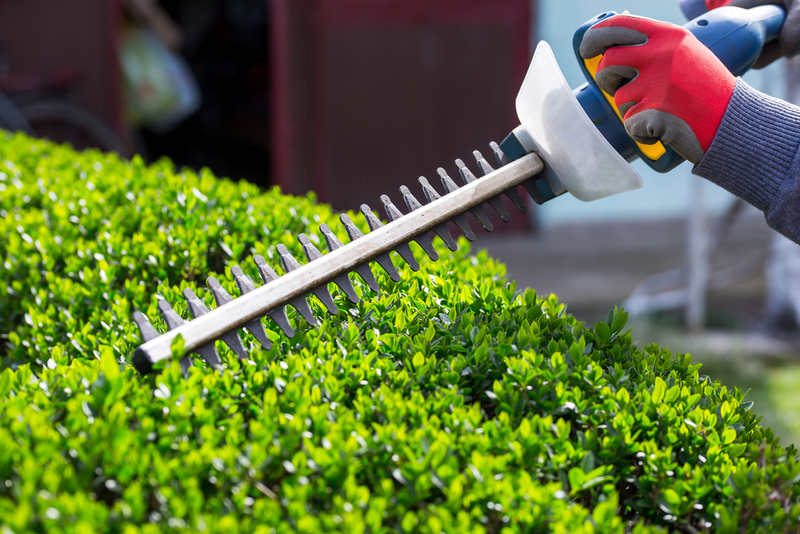 By using the most up-to-date tools we will have your Bushes and Trees looking great in no time. Nothing changes the landscape as much as a nice tree. A tree is almost like a family member as it grows with your family. Sunscapes can help you pick the right tree for your yard and location, we will plant the tree and ensure that the tree has a great start to its long life. Trees are great for curb appeal, drainage, wind shields, and for shade on those hot summer days. Flower beds and gardens are perfect accents to any landscape. They add great color throughout the year. Sunscapes can help get your garden and flower beds going with great edging options including stone and mulch.